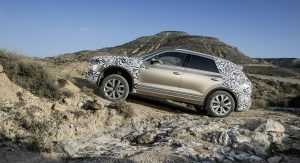 Volkswagen is gearing up to introduce the third-generation Touareg on March 23rd and the company is trying to build excitement by taking a look back at its predecessors. 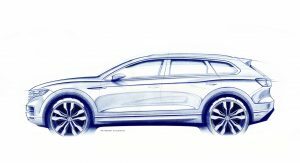 Originally introduced in 2002, the first-generation Touareg was a luxurious model which followed in the footsteps of the ill-fated Phaeton. 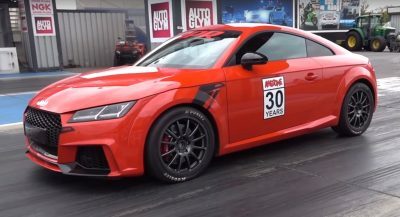 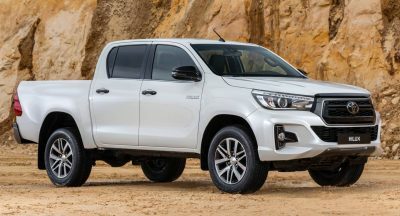 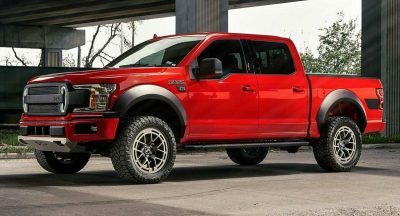 While it cost significantly more than mainstream models, it was highly praised and offered a handful of interesting variants including models with a 6.0-liter W12 engine and a 5.0-liter V10 TDI. 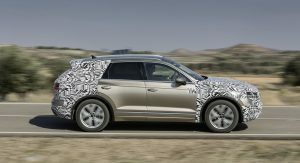 The second-generation Touareg followed in 2010 and it was more high-tech and conservative than its predecessor. 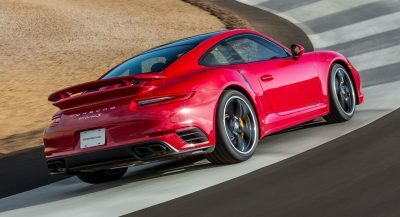 Speaking of the latter, the engine lineup became more conventional as the company decided to stick with more traditional V6 and V8 powertrains. 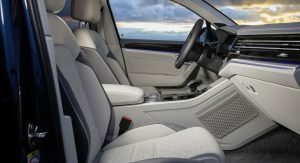 When the model was originally launched, it was relatively successful with consumers as Carsalesbase data shows 27,706 units were sold in the United States in 2004 while an additional 42,208 units were sold in Europe. 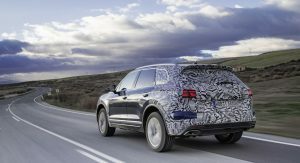 However, sales trickled off in the following years and Volkswagen only sold 3,545 Touaregs in America in 2017. 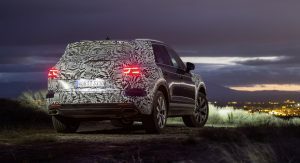 Given the low sales, it comes as little surprise that Volkswagen decided to discontinue the model in the United States in favor of the Atlas which racked up 27,119 sales in its first eight months in America. 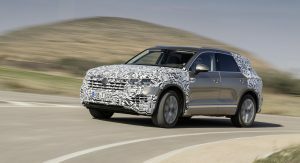 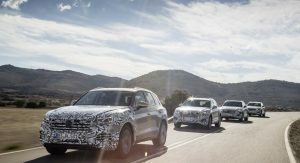 Getting back to the all-new model, the 2019 Touareg was previewed by the T-Prime concept and it will ride on the MLB Evo platform which underpins everything from the Audi Q7 to the Lamborghini Urus. 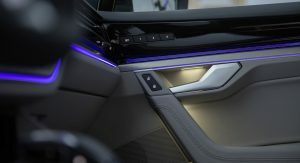 Volkswagen hasn’t said much about the model but it will feature a 12-inch digital instrument cluster and a massive infotainment system with a 15-inch display. 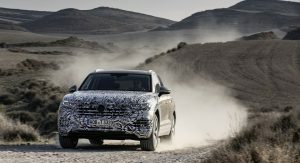 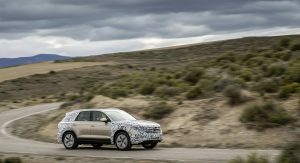 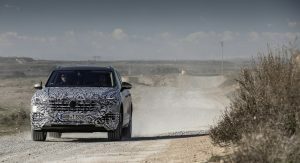 The Touareg will also have a host of driver assistance systems as well as a rear axle steering system that improves low speed maneuverability.